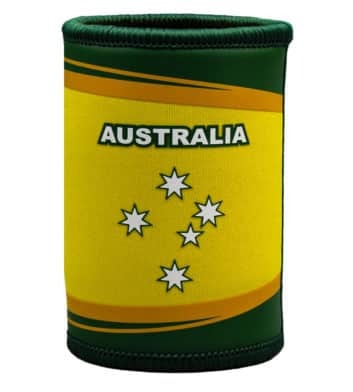 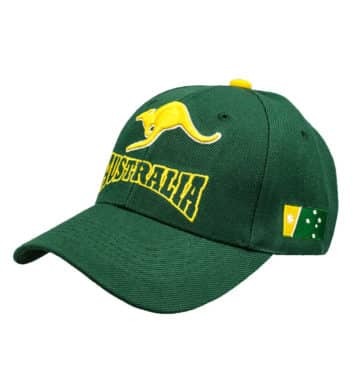 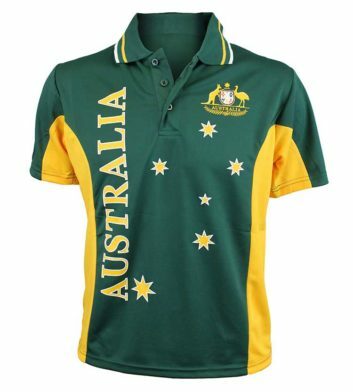 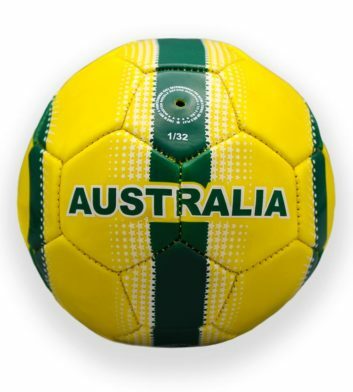 Heading to the big game and in need of some Aussie supporter gear? 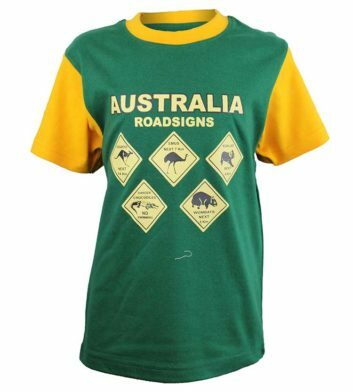 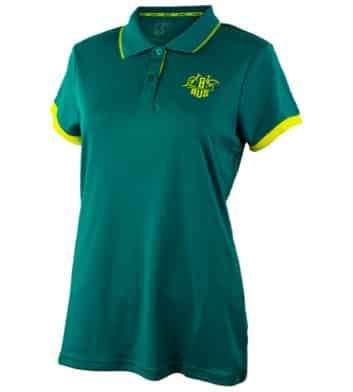 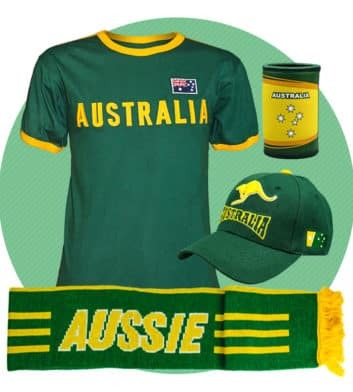 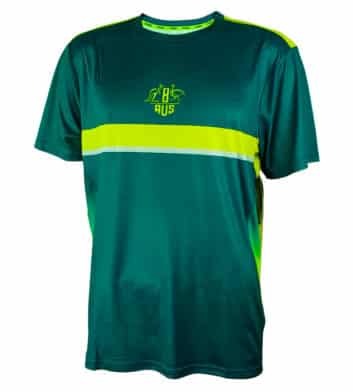 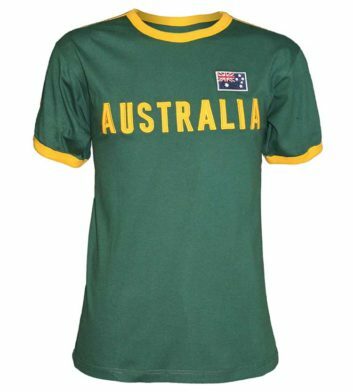 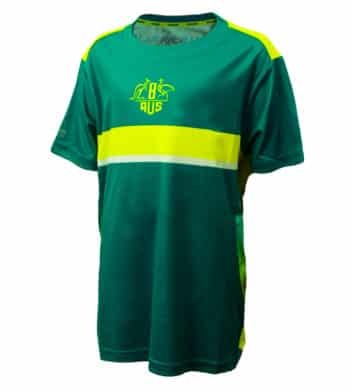 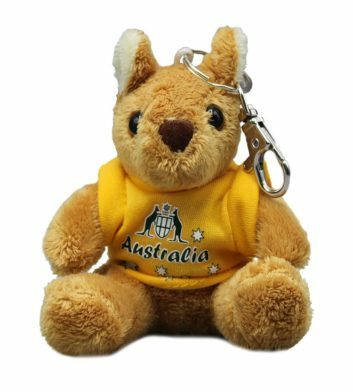 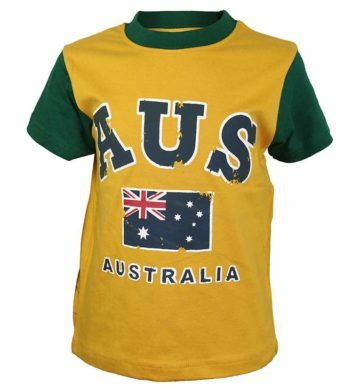 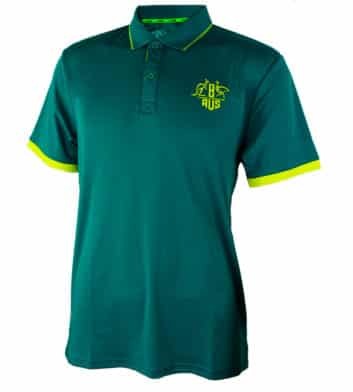 Our extensive range of Australian green and gold supporter merchandise & gifts includes soccer jerseys, polo shirts, t-shirts, hats and more. 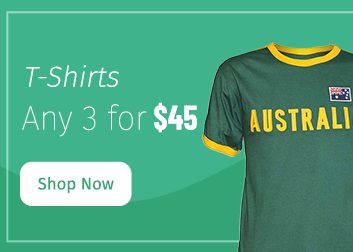 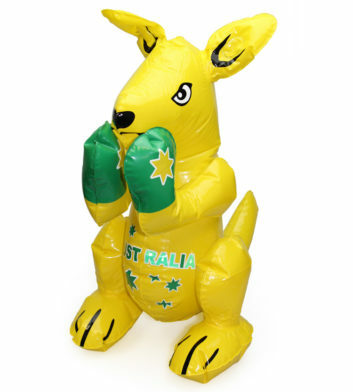 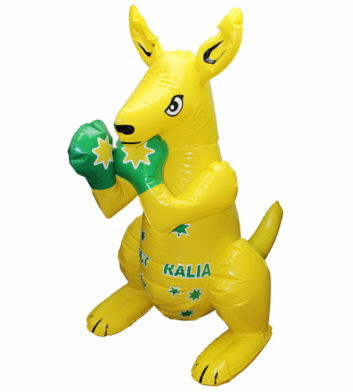 Whether you’re celebrating Australia Day or supporting the Socceroos, we’ve got you covered! 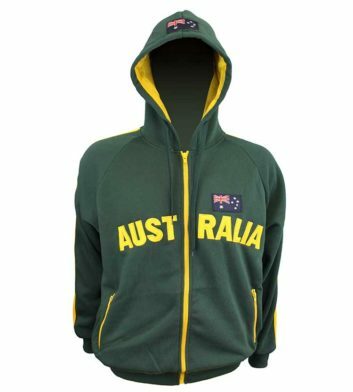 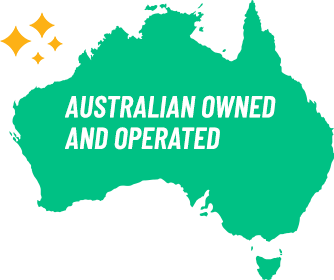 Choose from a range of colours, sizes and designs including the Australian coat of arms, Australian flag and many more. 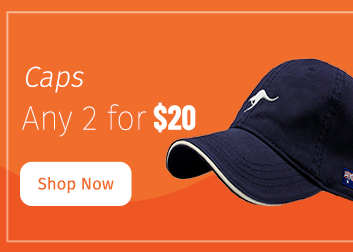 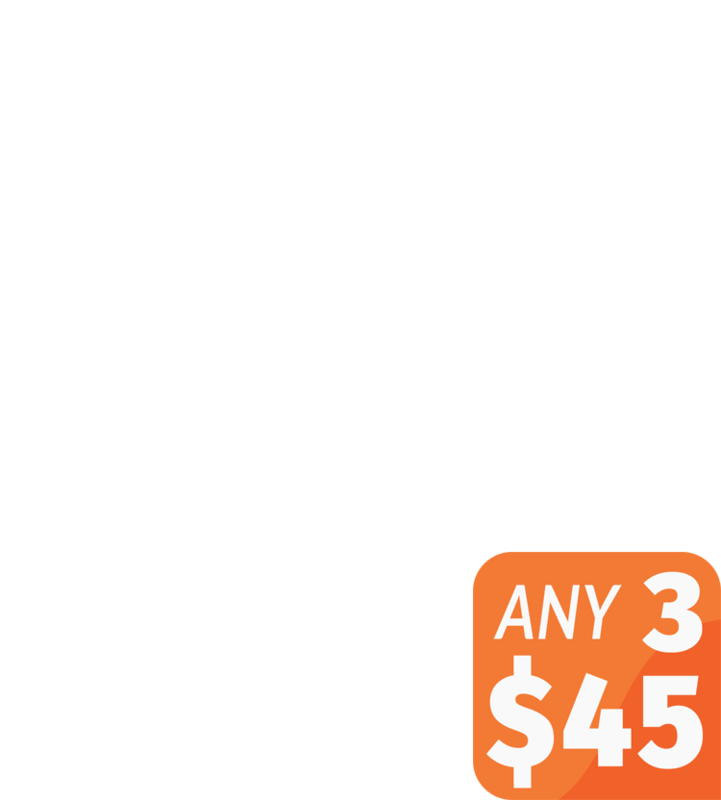 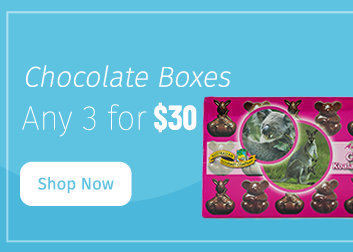 Plus spend $100 or more and receive free Australia wide delivery on your order!